Ohio Concrete offers a wide array of services for our members, each dedicated to assisting the unique needs of companies in the concrete industry. These membership services are designed to help boost the adoption of modern regulations and standards, broaden the use of expert technical resources, increase the total enrollment in educational programs, celebrate the successes of concrete-based organizations in the state of Ohio and the surrounding area and promote the betterment of our industry as a whole. Our membership directory is a comprehensive resource used by top contractors, architects and engineers. Every member has the opportunity to be placed in this professional index with their unique messaging and branding. Ohio Concrete was established in 1938 to combat unfair taxing of truck mixer drums and accessory weights. Since then, we have grown to a thriving Association dedicated to lobbying for reasonable legislation and regulation for the concrete construction industry.  Ohio Concrete has a promotion team comprised of four regional groups covering Northeast, Northwest, Central/Southeast and Southwest, OH. 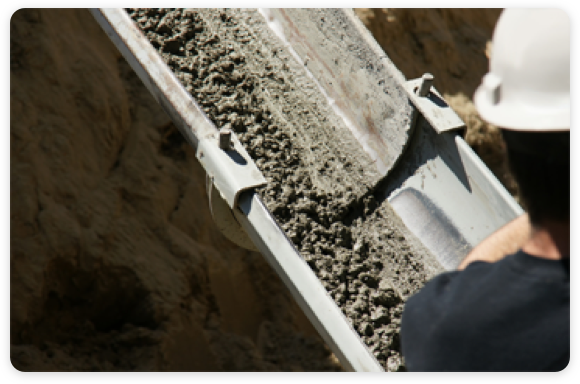 Each region has a full-time promotional director dedicated to furthering the usage of concrete in that area. 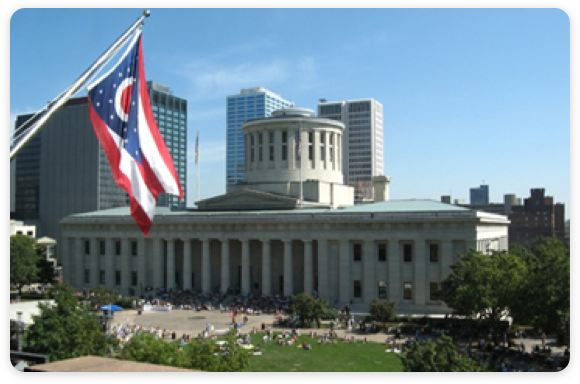 While the primary focus of Ohio Concrete is functional, we also like to celebrate the successes of our members! We proudly promote advances and accomplishments throughout our social networks and marketing materials. We also host networking events throughout the year and provide learning materials for kids to encourage long-term enthusiasm for our industry.